Well this is a record for me! Those lovely people at Bah Humbug Hall set such a tantilising challenge I had to set to it straight away! Luckily I was at the 'Range' yesterday and bought some Christmas die cut sentiments by Anita. I chose one and teamed it up with black mirri card, a gorgeous silver/white glitter card and printed acetate by Kanban luxury reflections. I've been hanging onto the printed acetate for something special and I guess this is it. I finished off with some crystal diamontes on the oval sentiment. I took the photo at an angle to avoid reflection of the flash and in reality the card sparkles, even through the acetate so the photo doesn't really do it justice I don't think. I hope you like! 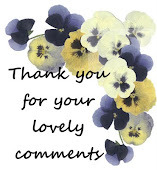 I love my visitors to comment so please do so if you can. 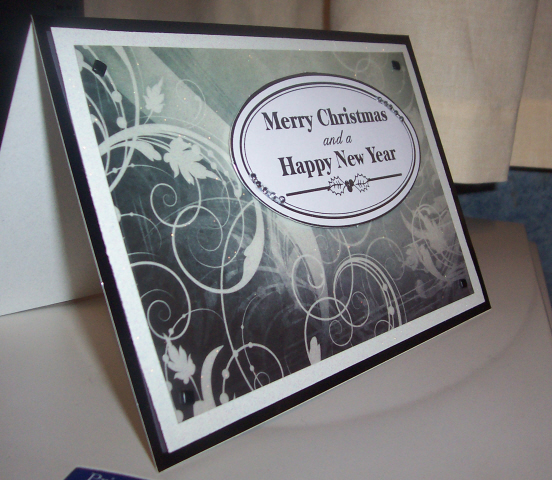 Carolyn what a lovely card...lovely that you were able to use your printed acetate. 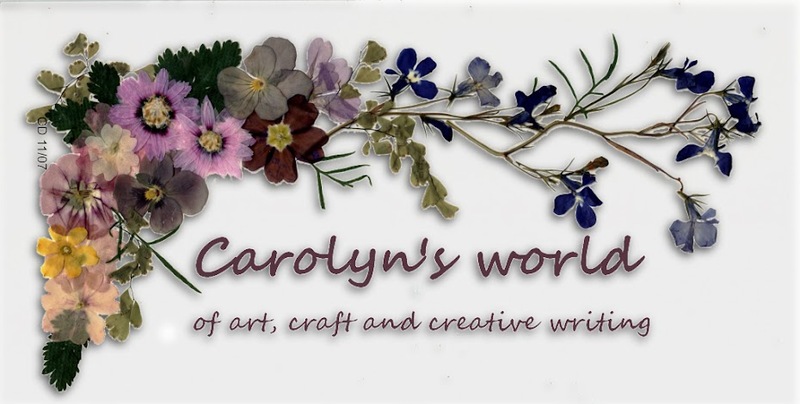 Carolyn, this card is gorgeous! I can see the sparkle way over here in middle America! The acetate is so striking and I love the added bling to the sentiment. This will be a treasured Christmas card. Thanks for sharing it with us at Bah! Humbug! this week. Absolutely stunning Carolyn - such a very elegant card. Thank you for sharing with us at Bah! Humbug! I love the printed acetate and the sentiment used. Beautiful! Hi ya, just stopping by to say hi! and hope to see you when you come up to Penrith! !